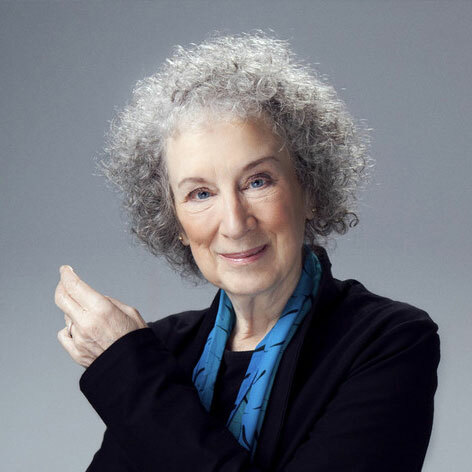 Born in Ottawa in 1939, Margaret Atwood is the author of more than thirty-five internationally acclaimed works of fiction, poetry, and critical essays. 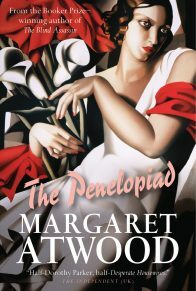 The Handmaid’s Tale, Cat’s Eye, Alias Grace, and Oryx and Crake were all short­listed for the Man Booker Prize, which she won with her tenth novel, The Blind Assassin. She also has won the Giller Prize in Canada for Alias Grace and the Commonwealth Writers’ Prize for The Robber Bride. Margaret Atwood is a Fellow of the Royal Society of Canada and has been awarded the Norwegian Order of Literary Merit and the French Chevalier de l’Ordre des Arts et des Lettres, and she is a Foreign Honorary Member for Literature of the American Academy of Arts and Sciences. She lives in Toronto.